Apply Now! Deadline is Friday, March 3, 2017! 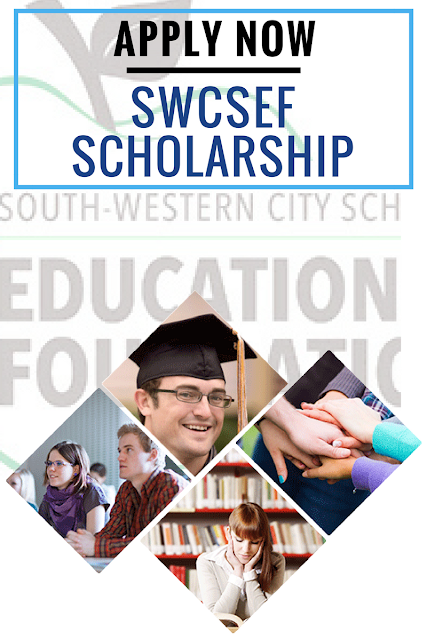 Apply for a 2017 SWCSEF Scholarship! Apply today! 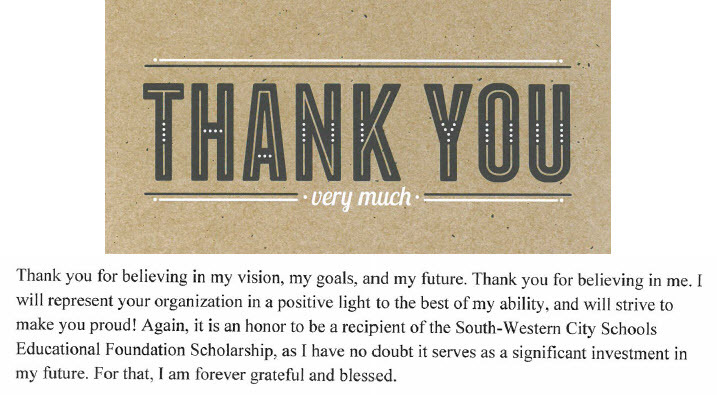 The deadline for scholarship applications is Friday, March 3, 2017! 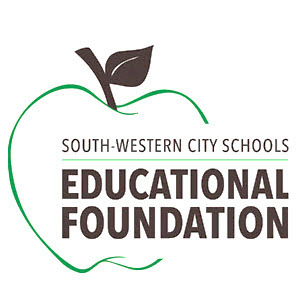 Wednesday, May 17, 2017, 8 a.m.
Thursday, May 11, 2017, 9 a.m.
Tuesday, May 2, 2017, 8:30 a.m.
South-Western Career Academy students attend at their respective high schools.